Lemberg Wine Estate lies in the heart of the scenic Tulbagh Valley surrounded by the Witzenberg and Winterhoek mountains. Established in 1978, the estate originally found fame as the smallest wine estate in the Western Cape. 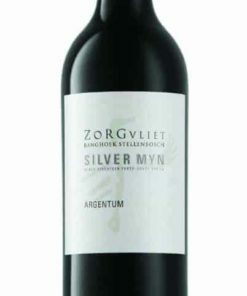 Nowadays Lemberg’s draw is in its uniquely stylish and eclectic varietal compositions – within Lemberg’s vineyards you will find the South African mother-block of the rare Hungarian white variety, Hárslevelü. 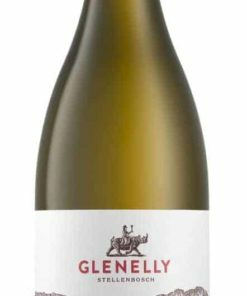 Released as a single varietal within their portfolio, it also plays a major role in Lemberg’s major white blend ‘Lady’. A blend of Viognier 52%, Semillon 21%, Hárslevelü 16% and Sauvignon Blanc 11%. Notes of orange zest and spice mingle with white peach and pear on the nose. There is rich intensity on the palate with excellent balance. 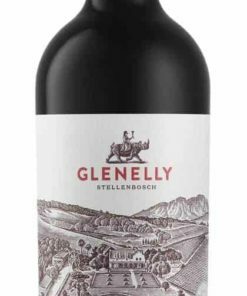 This is truly a sumptuous and opulent wine!